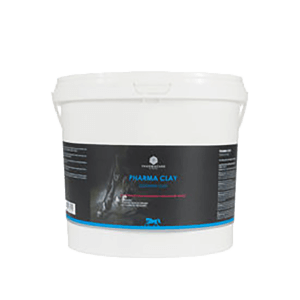 Cost effective, all-purpose horse supplement to support health and maintenance. 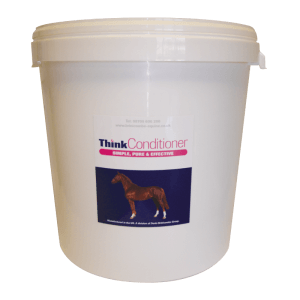 Does your horse need a little extra to keep him looking really well? Nutritionally much can be done to ensure your horses ‘look well’ and maintain their vitality and sparkle whatever their lifestyle. A gleaming coat represents the horse’s inner-health, and no amount of grooming will compensate for a poor diet. By adding specific ingredients to your horse’s feeding regime you can be sure that he is in perfect condition throughout the year. 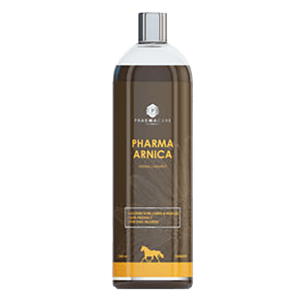 Provides a broad spectrum of vitamins and minerals to support health and vitality. 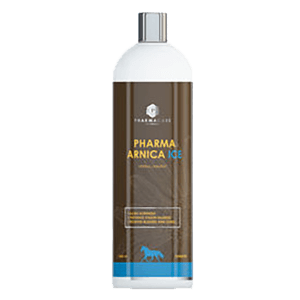 A very generous 9% oil content, rich in essential omega 3 fatty acids for a glossy coat and healthy skin. 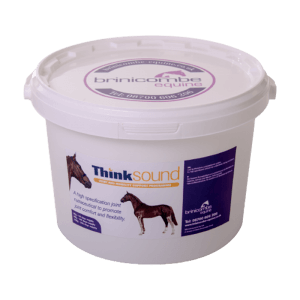 Additional Biotin, a sulphur containing vitamin essential for supporting the growth and development of strong, healthy hooves. Increased levels of Vitamin E to maintain a healthy immune system.